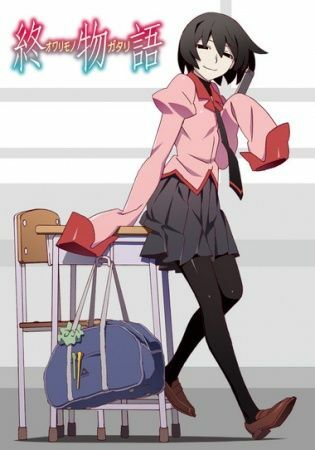 A peculiar transfer student named Ougi Oshino has just arrived at Naoetsu Private High School. She is quickly introduced to senior student Koyomi Araragi by their mutual friend Kanbaru Suruga, in hopes of obtaining advice regarding a strange discovery she has made. After taking a look at the school's layout, Ougi notices that a classroom has appeared in an otherwise empty area—a place that should not exist.